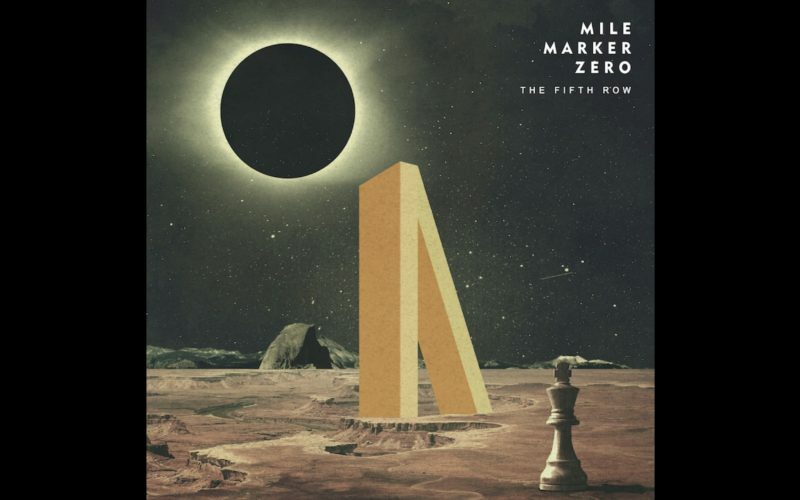 Mile Marker Zero was formed in 2005 when brothers, vocalist Dave Alley and drummer Doug Alley, alongside childhood friend keyboardist Mark Focarile, and original bassist Tim Rykoski met guitarist John Tuohy at Western Connecticut State University. 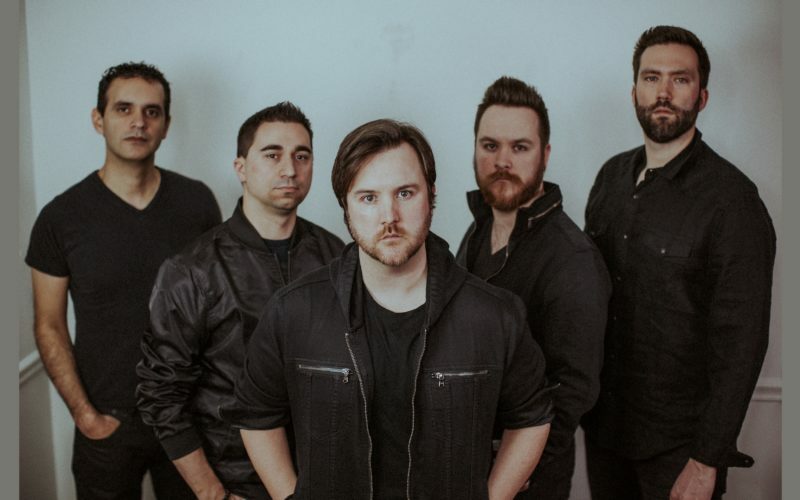 They released their debut EP, The Haunted, in 2006, and began to captivate audiences as they were seen performing alongside the likes of Porcupine Tree, Underoath, Spock’s Beard, and Devil Wears Prada. Having created a buzz on the Northeastern prog circuit, the band returned to the studio to record their debut full-length effort in 2009, and were the first-ever unsigned artist to be featured in the popular Harmonix/MTV Games videogame series, RockBand. MMZ continued to make several live appearances, including gigs with Periphery, Scale the Summit, Nothing More, Adrenaline Mob, Fair to Midland, and more. 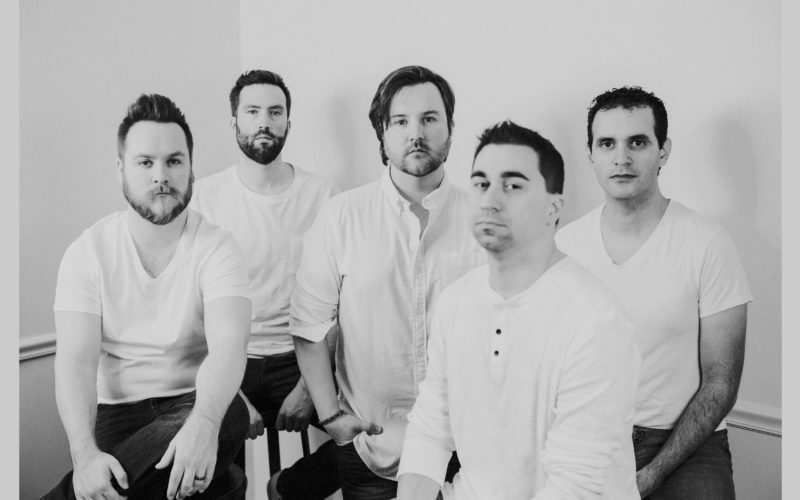 In 2014, the band released the electrifying “Young Rust” EP, which was lauded as “a must-listen for fans of commercial progressive music” (Metal Insider) and saw the band receive the award for “Best Band (Connecticut)” at the 2016 New England Music Awards.